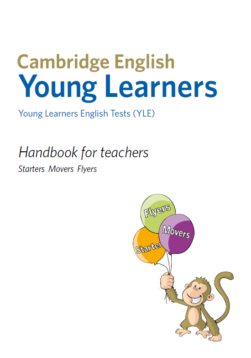 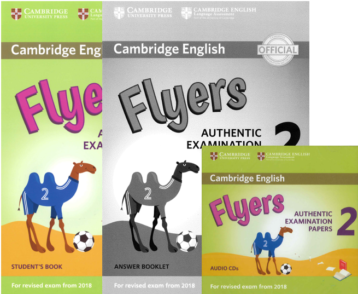 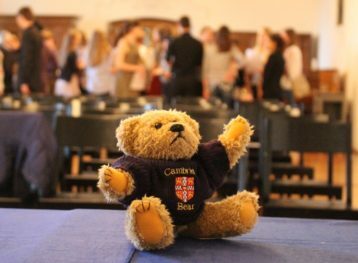 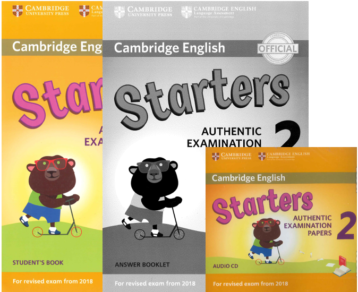 Cambridge English: Young Learners exams give a consistent measure of how well 7–12 year–olds are doing in the skills of listening, speaking, reading and writing. 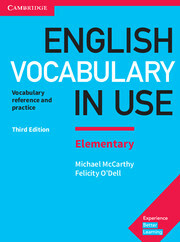 This book helps learners with English at A1-A2 level to learn the words and phrases required. 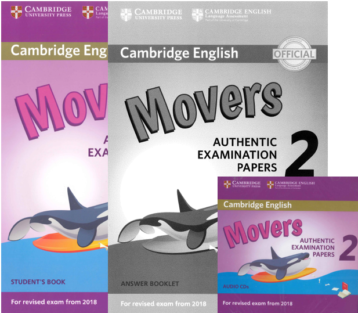 Harry is a very modest British guy who can really chew somebody’s ear off when he talks about how important English certificates are.